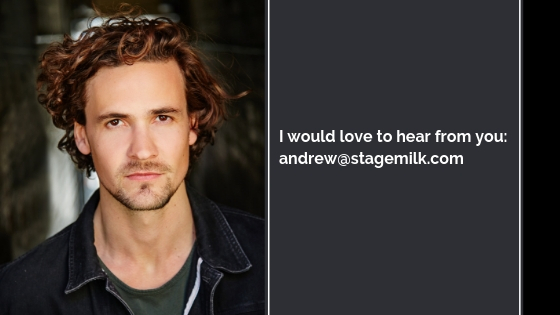 I love to hear from you guys, so please shoot me an email with any acting related questions. Are you feeling like you don’t know what step to take next in your acting career? Do you want to know how to approach an agent? Wondering whether you should throw in the towel and quit acting altogether? I remember when I was starting out I had hundreds of questions. So don’t feel embarrassed. There are no stupid questions. 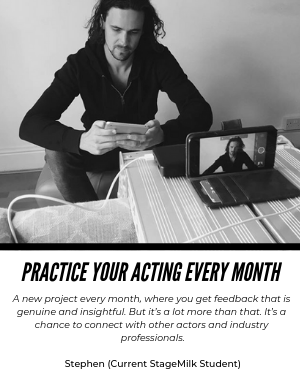 If you would like to book in a personal acting coaching session. We love answering questions about acting so please send us your questions! These can be anything at all. You might be able to find an answer to your question on the site. We have over 400 unique articles on acting. For acting industry related advice. We are always trying to improve and develop StageMilk. If you have any suggestions or would like to get involved send through an email.